a) downloading and completing our Application Form. 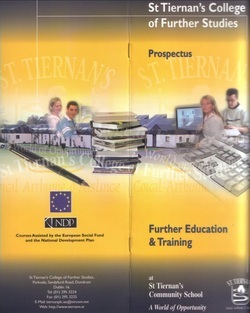 Application Forms should be returned to St Tiernan's as soon as possible. All eligible applicants will be interviewed and advised as to the most suitable course.